Hello sheriffs, cattle thieves and banditos!Our first contest of the contest year, Pierogi Western has concluded with a bang, with exciting and interesting comics reflecting the trials and tribulations of the great American Wild West. This contest is in contrast to last months, in that this time we had a remarkably close result. Three comics danced around each other vying for 1st place during the final hours, however two of them just managed to make a small break towards the end, and it was impossible to separate them…Therefore, this month we are awarding two pairs of hussar wings!The first is a non-approved submitter! 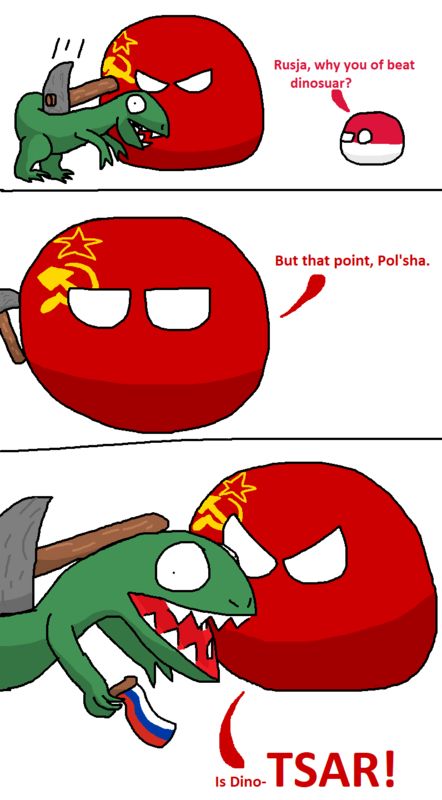 This is the 3rd time in /r/polandball history that this has occurred, after /u/fricken_chicken a few years ago, and /u/bunyoldaurat just a few months ago.201-withLaw and JewsticeSecondly is our resident Brazilian mod, as yet the only person in the whole of South America to have the honour of Hussar Wings!John_V98withDesperate times call for desperate measuresThis is his 2nd pair of Hussar Wings, and he is henceforth awarded with two stars to his name, a personal flair and a personal mini.Top Ten TablePointsAuthorComicNA199/u/201-Law and Jewstice•198/u/John_V98Desperate times call for desperate measures196/u/wikipedia_orgThe Western Bloc192/u/SmitherenUnforgiven182/u/yaddarThe Great Railroad Robbery.177/u/BarskiePass the Rope168/u/Pomik108Manifest Destiny167/u/hexcodebluethe Spaghetti Western164/u/GeorgiusNLThe Sheriff’s Duties147/u/ugayaDuel and Love•StatsThe full result table can be found in the resolved contest thread.The updated Top 50 ranking can be found here.See how the votes evolved on a plot.Our picks for instant approval are:/u/Gammabyte with Tour ’round town/u/ugaya with Duel and Loveand of course,/u/201- with Law and JewsticeCongratulations to you as well!